​From Self-Defense and Competition all the way to Kids and Women specific courses as well as Workshops and Private Classes. Our programs are structured to teach Brazilian Jiu-Jitsu as a martial art and as a way of life. 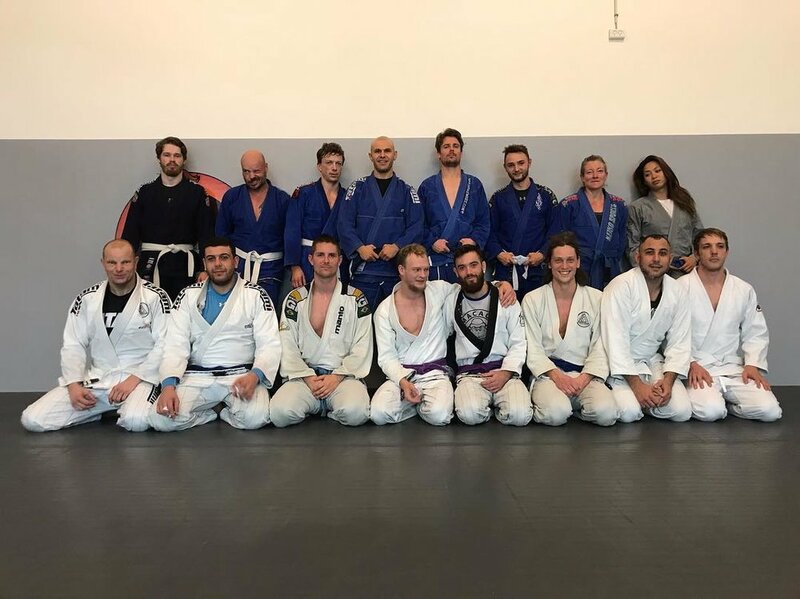 Book a Free intro class for your first experience with brazilian jiu jitsu. 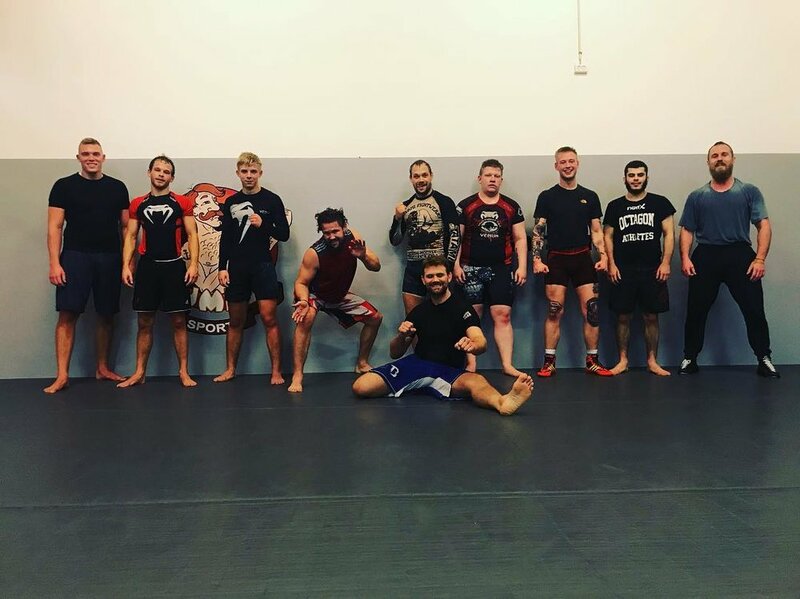 This is an introduction to grappling. You will learn how to use Jiu-Jitsu against a knowledgeable, resisting opponent. Class structure is formed around a warm-up, two lessons in technique and specific training to practice the techniques from the lesson. Here students from different levels share the mats. The class blends elements from the Blue Belt Program as well as the Advanced Program. Everyone is welcome. This program is for ranks blue belt and higher, though white belts with a minimum of three stripes can also participate. 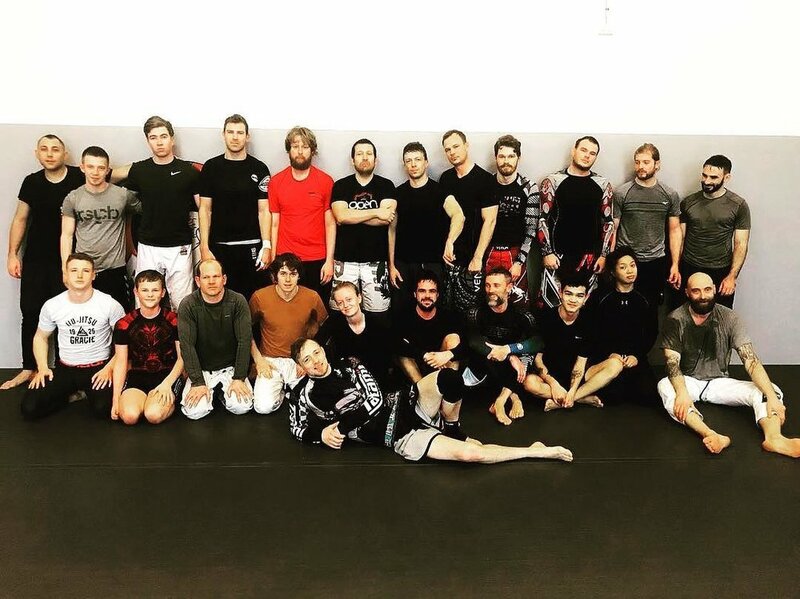 We cover one major subject every month and an average class involves lots of sparring. We use this timeslot for free sparring rounds under the surpervision of an instructor. There is no technical training, the warm-up is followed by the randori session. This is an intense class. Members of our competition team gather for some hard training. Before major tournaments this class also takes place on weekends and holidays. These events can be custom designed and build for all purposes. With a wide range going from team building exercises to school/workplace selfdefense seminars to bachelor partys. Contact by email for further information. The young student will embark on a fun and motivational journey exploring the fundamentals of Brazilian Jiu-Jitsu while gaining self-respect and confidence. This program is split in two age groups, 5 to 9 year olds and 10 to 14 year olds. In order to progress at a faster pace you can have one-on-one time with the instructor and focus on specific areas of your game. Privates are a great learning tool if you have a very busy schedule and cannot attend group classes regularly. Semi-private classes (up to four students) are also available.